Resources for ensemble class taught by Bruce Williamson and Susie Ibarra. In Austronesia—the region that stretches from Madagascar in the west to Easter Island in the east—music plays a vital role in both the construction and expression of social and cultural identities. Drawing together contemporary cultural studies and musical analysis, Austronesian Soundscapes offers a comprehensive analysis of traditional and contemporary Austronesian music and, at the same time, investigates how music reflects the challenges that Austronesian cultures face in this age of globalization. 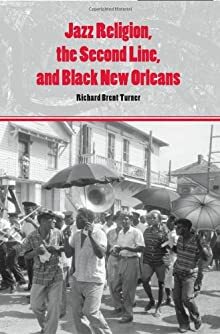 Professor of African American Religious History Richard Brent Turner explores the history and contemporary significance of the popular religious traditions, identities, and performance forms celebrated in the second lines of the jazz street parades of black New Orleans. The second line is the group of dancers who follow the first procession of church and club members, brass bands, and grand marshals. Here musical and religious traditions interplay. Jazz Religion, the Second Line, and Black New Orleans examines the relationship of jazz to indigenous religion and spirituality. 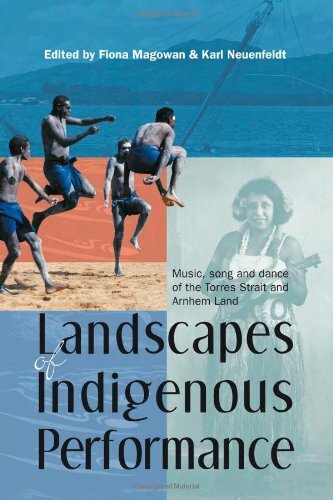 This book brings together a wide range of contemporary explorations of Indigenous music and dance in the Torres Strait and the tropical regions of the Northern Territory. This collection shows how traditional music and dance have responded to colonial control in the past and more recently to other external forces beyond local control. It looks at musical pasts and presents as a continuum of creativity; at contemporary cultural performance as a contested domain; and at cross-cultural issues of recording and teaching music and dance as experienced by Indigenous leaders and educators, and non-Indigenous researchers and scholars. The Veiled Prophet organization has been a vital institution in St. Louis for more than a century. Founded in March 1878 by a group of prominent St. Louis businessmen, the organization was fashioned after the New Orleans Carnival society the Mystick Krewe of Comus. In this book, Thomas Spencer explores the social and cultural functions of the organization's annual celebration—the Veiled Prophet parade and ball—and traces the shifts that occurred over the years in its cultural meaning and importance. 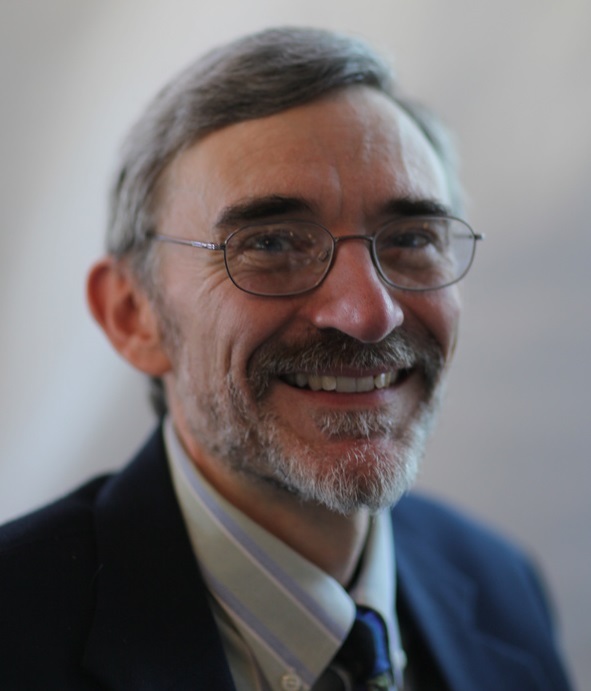 In the first major study of the Protestant Loyalist Orange Order in Northern Ireland, Dominic Bryan provides a detailed ethnographic and historical study of Orange Order parades. He looks at the development of the parades, the history of disputes over the parades, the structure and politics of the Orange Order, the organization of loyalist bands, the role of social class in Unionist politics – and the anthropology of ritual itself. 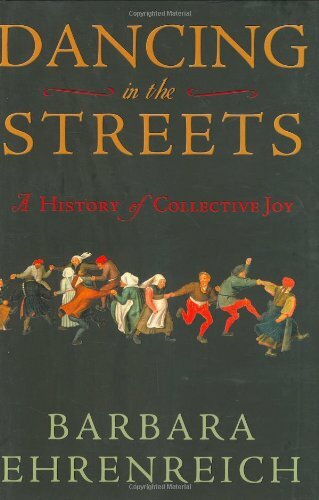 Cultural historian Ehrenreich explores a human impulse that has been so effectively suppressed that we lack even a term for it: the desire for collective joy, historically expressed in ecstatic revels of feasting, costuming, and dancing. She uncovers the origins of communal celebration in human biology and culture. She chronicles the numerous historical efforts by religious and civic authorities to suppress mass festivities, and the persistent popular responses of revolution and revelry. Contemporary examples include the rebellious spirit of 1960s rock-and-roll and the more recent "carnivalization" of sports. 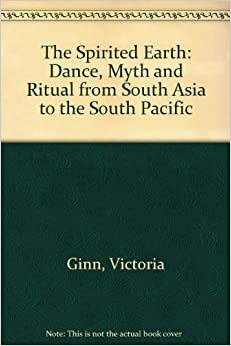 Ginn, a New Zealander who spent three years traveling through the regions covered here, depicts in photographs and explains in brief captions dance traditions in her own country, Australia, the Solomon Islands, India, Burma, Thailand, Nepal and Indonesia. We see storytelling dances ranging from the literal to the symbolic, the secular to the religious; many rituals, we're told, are kept vividly alive despite modernization. This work explores how the American band tradition and African American musical tradition met, acculturated, and produced the brass band tradition. 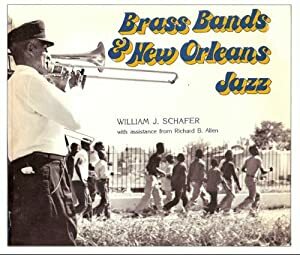 The book also lays out the history, playing styles, repertories, and musicians of New Orleans African American brass bands. In addition, the importance of African American culture to the history and preservation of the bands is detailed; especially funeral parades, in which elements of ritual, music, theater and religion are mixed to form a unique African American cultural expression.